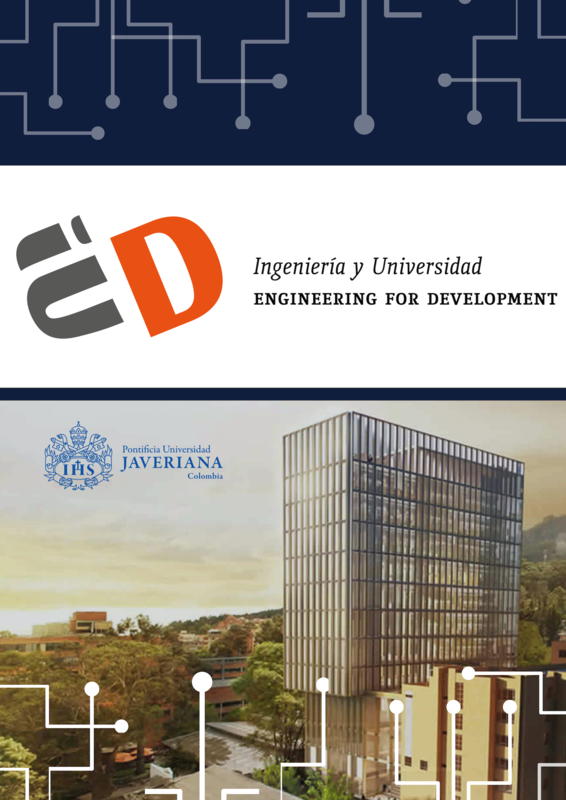 Our journal's main objective is to serve as a medium for the diffusion and divulgation of the articles and investigations in the engineering scientific and investigative fields. All the documents presented as result of an investigation will be received, as well as any review about engineering, this includes essays that might contribute to the academic and scientific discussion of any of the branches of engineering. Any contribution to the subject related to engineering development, ethics, values, or its relations with policies, culture, society and environmental fields are welcome. The publication frequency is continuous. Agradecemos a los asistentes del evento "Health Care Engineering" por aceptar la invitación y la participación de nuestra invitada especial la pofesora Sally Brailsford.